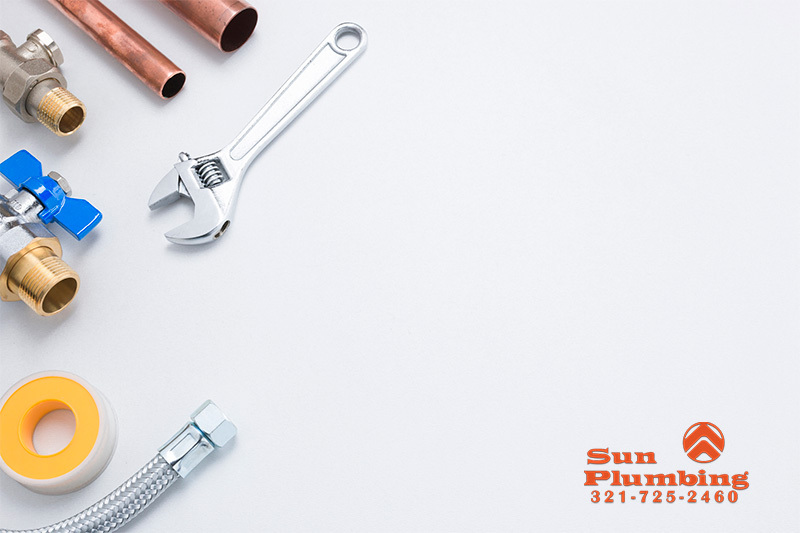 By Blog Editor|February 7th, 2019|Plumbing|Comments Off on Hot, Hot, Hot! Can Critters Get Into My Plumbing Pipes? 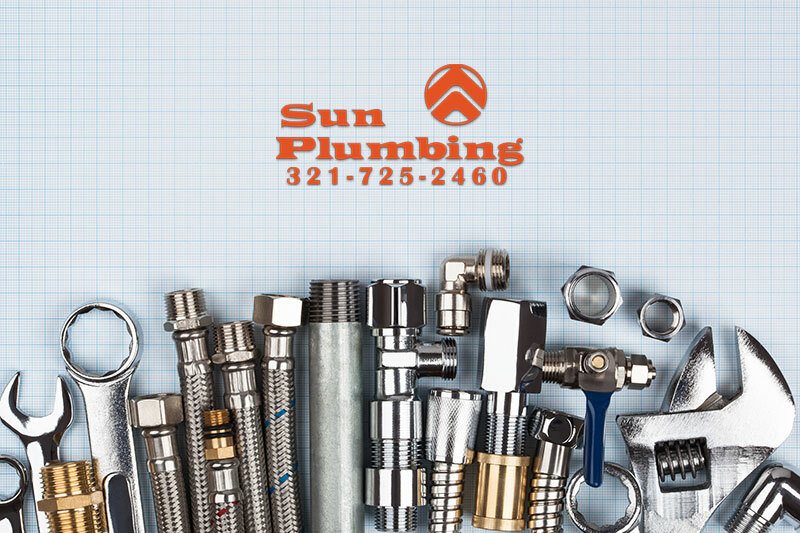 By Blog Editor|January 31st, 2019|Plumbing|Comments Off on Can Critters Get Into My Plumbing Pipes?